CORNER LOT!! Are you wanting to start a business? 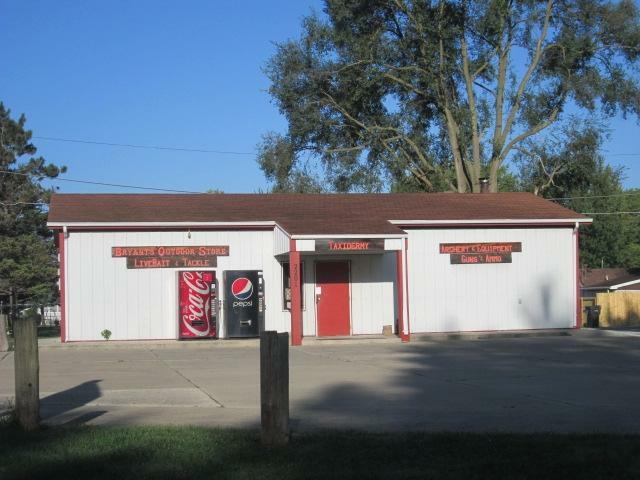 This property would be an AWESOME small business for you. 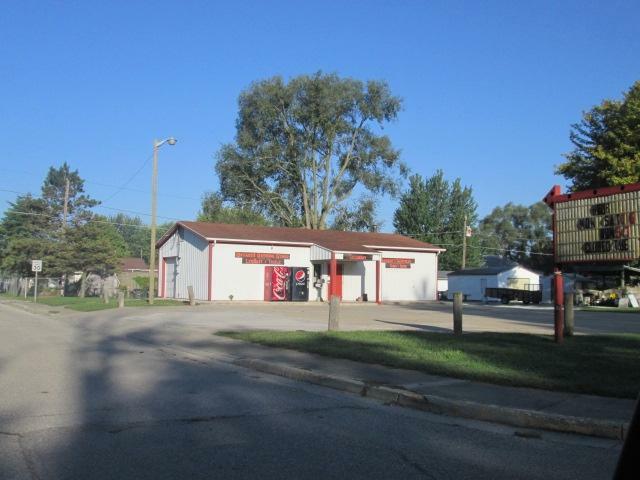 It offers a very nice corner lot with an access door for deliveries, plenty of display area for your products, has plumbing in place in 2 separate locations, would be a great beauty shop, nail salon, hobby shop, small convenient store, offers room to add on, there is a large parking lot that will accommodate your customers, plenty of possibilities!! 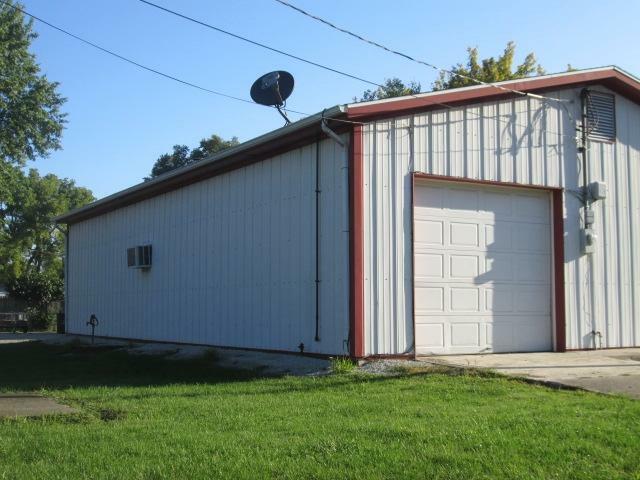 Schedule a showing today.Electric baseboard installed 11/2018 and fresh paint throughout. Listing courtesy of Marta Oberlander of Century 21 Creative Realty.